van Raalte, M.H. (2004, December 6). 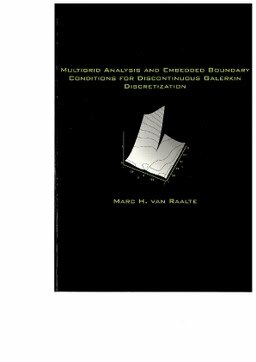 Multigrid analysis and embedded boundary conditions for discontinuous Galerkin discretization.